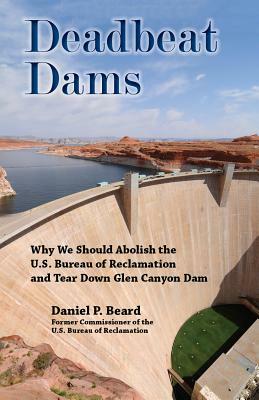 Deadbeat Dams informs and educates people about how their tax dollars are being used and misused, why we are ignoring some immediate problems, and what can be done to correct this state of affairs. The faults of the present system of federally assisted water management efforts are amply detailed. And a series of specific changes are suggested to re-direct water policy decision-making and implementation. These reforms show how we can extract the federal government from worthless activities that cost millions of taxpayer dollars and provide little or no benefit an agenda for reform that can be used as ammunition by a new generation of water reformers.